Since 1980, The Copy Room is Manhattan’s premier high quality digital catalog printers. We have state of the art printers with the capability of full UV protection or spot UV protection to protect the quality and integrity of your companies catalog. The Copy Room prides themselves in high end digital printing. We are able create attractive and professional catalogs for any industry. We work with high end financial corporations to elite New York fashion houses. Our fast turn-around and large volume capacity will not take away from the quality, aesthetics, or accuracy of your company catalog. Our 20,000 square foot facility is staffed with print industry professionals who pay careful attention to detail and design. The Copy Room is New York City’s premier corporate catalog printers. We maintain our strict standards to communicate the prestige of every client whether a world class museum, fashion house, law firm or publisher. 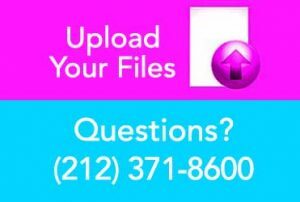 We use digital uploads to expedite quotes on your company project and to maintain the quality of your prints. 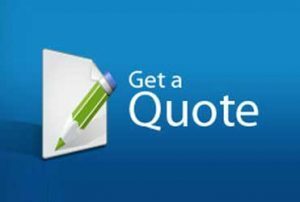 Contact The Copy Room today for an accurate quote on your most important projects. Free Quotes on Catalog Printing Services for New York Businesses Request your Free Quote today on our New York corporate catalog printing services, and let us help you make your project a reality!